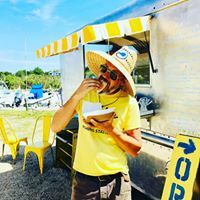 SILLY EATS... We are proud to be working with the Silly Lilly Fishing Station in East Moriches offering fine seaside dining. 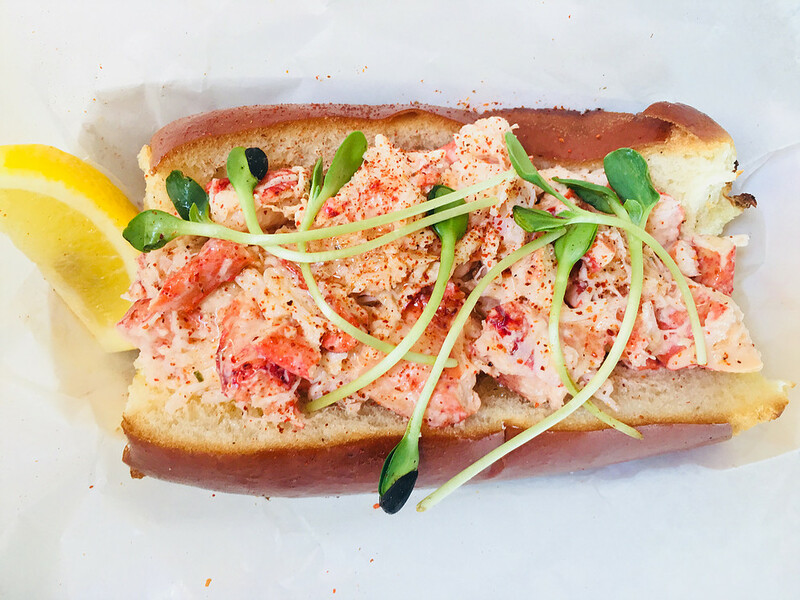 From lobster rolls, to tacos, and seafood fare. See our menu below. The Crispy Calamari is one of our signature dishes! 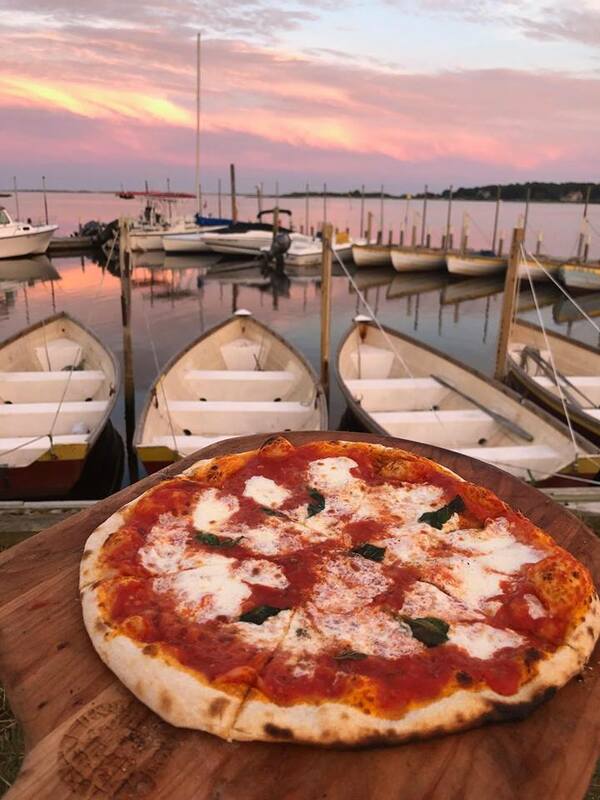 Fridays enjoy wood fired pizza from our mobile pizza oven! 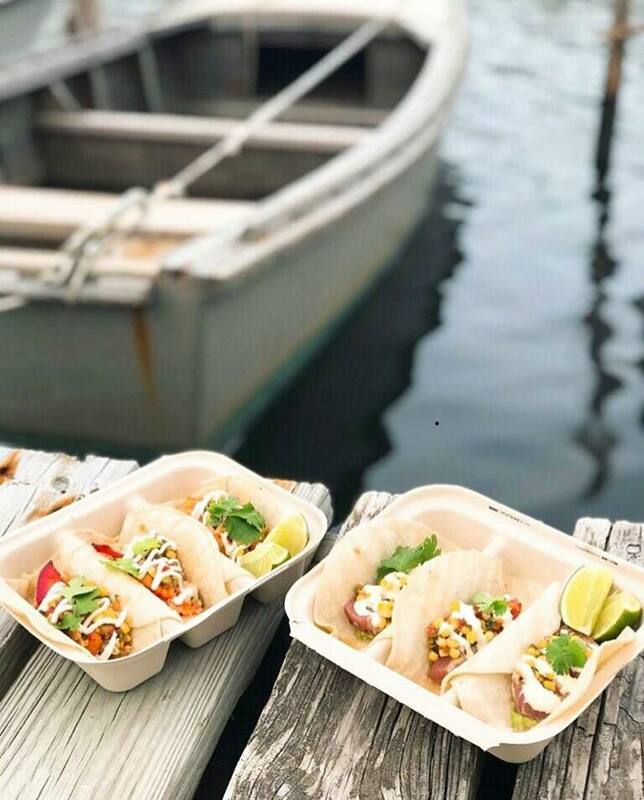 Come sit by the water and enjoy a delicious meal by the cool ocean breezes.